Instagram is the most spent social media platform for the last days. Particularly with the inclusion of video sharing feature on Instagram, our video viewing rates have also increased. 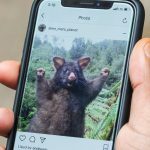 How to download Instagram videos? The answer to this question is here. Twitter and Facebook together with the most used in the last time but the number of users on Instagram is increasing. 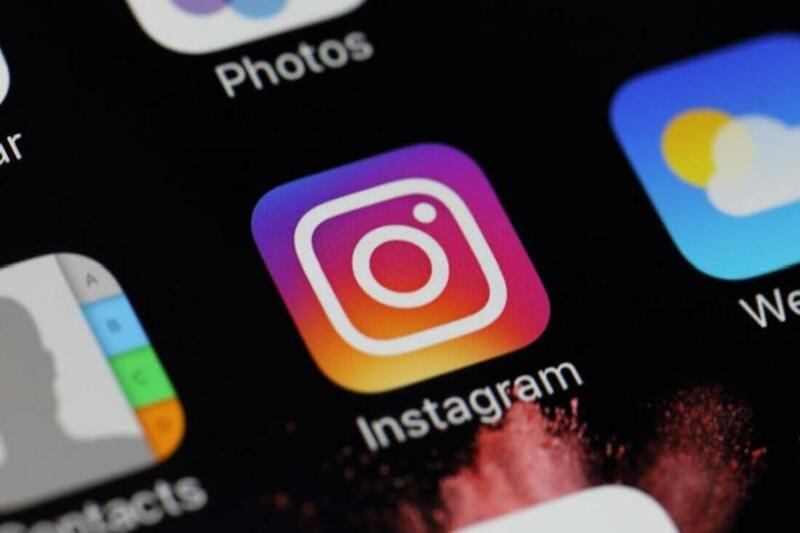 Other social networks are losing users while Instagram is on the rise. On Instagram, there is a large number of video sharing outside of photography. Therefore, Instagram video downloads are also curious. 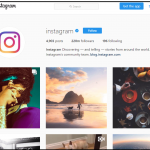 It is possible to download Instagram video with browser plug-ins, online sites, and applications. So how is Instagram video download done? Here are the details. 3- Click the Download Button. 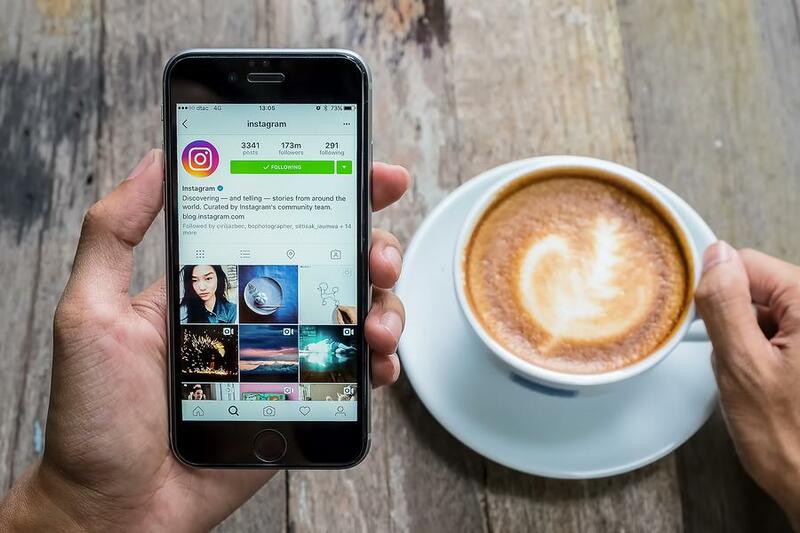 If you have an Android smartphone, you don’t need to use any website or a third-party app to download Instagram videos. Every Instagram video you watch is saved on your mobile phone. To find the videos, just follow the path to Android> Data> com.instagram.android> Cache> Videos from the File manager. When you change the extension of the files to MP4, you will now have that video. 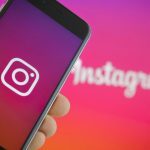 I will also share with you the most popular and most useful 8 great Instagram video download services today. You can also use these services to download photos from Instagram. Services do not have a PC or mobile distinction, you can download from any device. 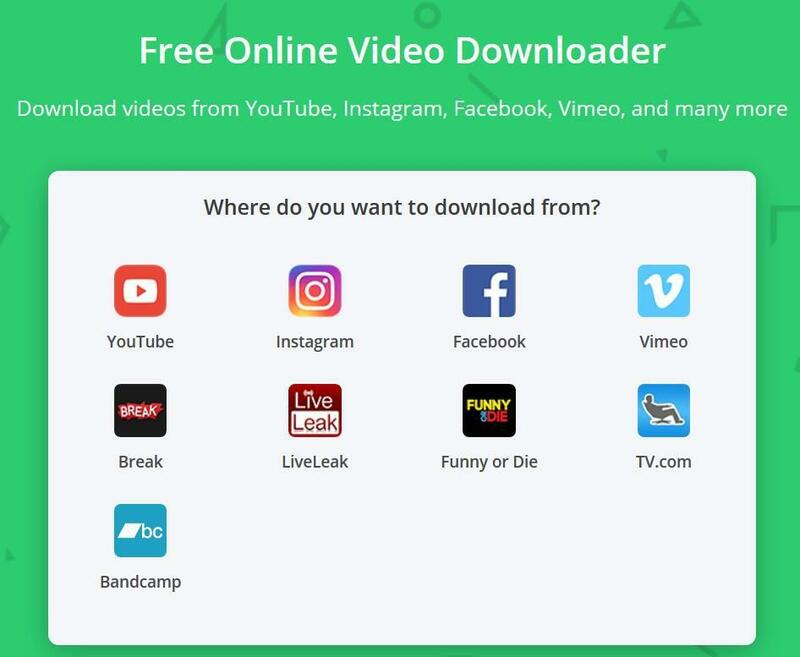 This Instagram Downloader is a great tool for downloading online videos and photos from Instagram. In a few seconds, you can download Instagram files as MP4 files. It is completely free! 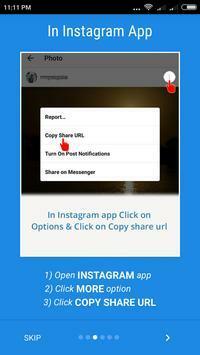 To download videos from Instagram, enter the Instagram Video URL and press Go. 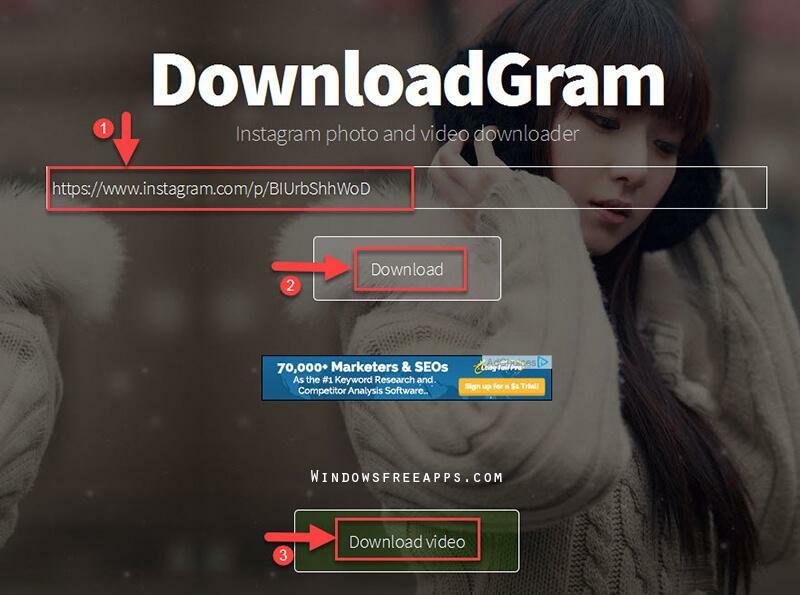 Downloadgram, a free Instagram video and photo download service. Ink loader is a free Instagram video download service like other services. There’s also a Google Chrome plugin. 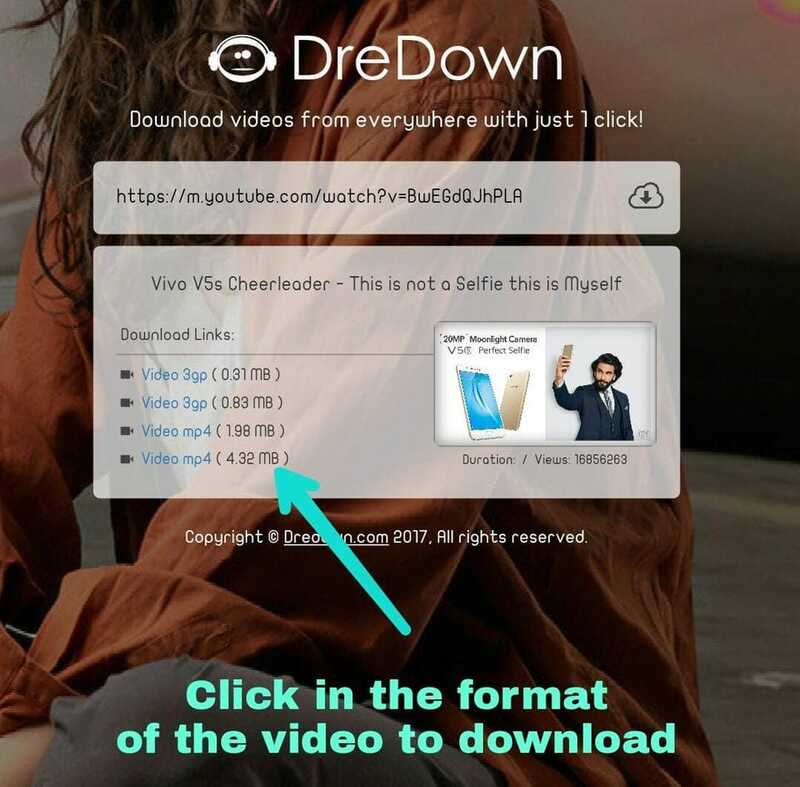 Dredown allows you to download videos from not only Instagram, but also from many popular sites like Youtube, Twitch, Vimeo. Over 1000 platforms are supported on the Pickvideo site and you can download videos and photos. Gramsave also has quite a simple interface like other Instagram video and photo download services on our list. Paste the link and start downloading. Download Videos From is a handy tool for downloading video online from Instagram. You can download Instagram files as an MP4 file in a few seconds. 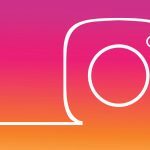 Want to download your own Instagram videos or any Instagram videos you like? You can set an IFTTT recipe. 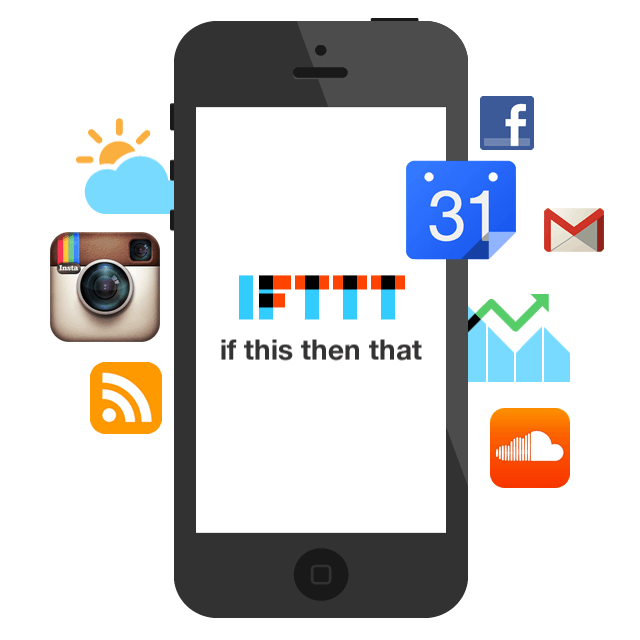 To run the recipe you need an IFTTT account, an Instagram account, and a Dropbox account. 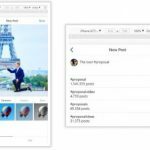 The result is an automatic process where any Instagram video you add or like is automatically downloaded and added to the selected Dropbox folder. What could be simpler than that? 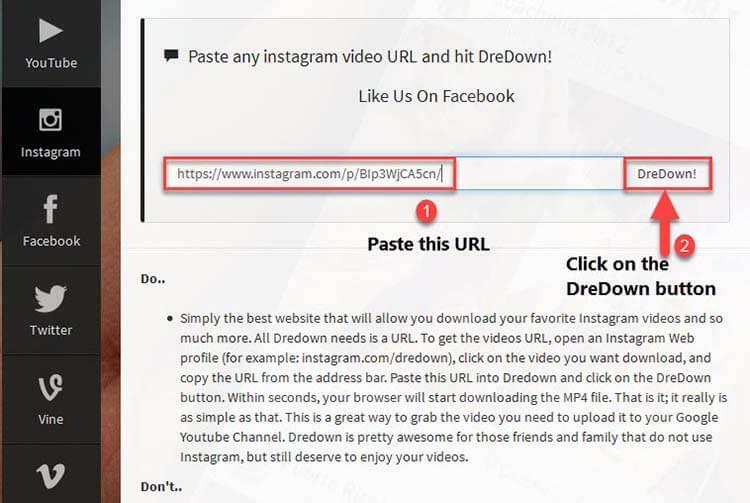 All you need is the URL of the Instagram video you want to download. While viewing the video in the Instagram app, tap three points in a row at the top right corner and then tap Copy Link. If you’re on a PC, copy the URL in the browser’s address bar. Paste the URL in the box on the PostGraber website and click Go. The rest will take care of PostGraber. We will complete our list with a web-based application. 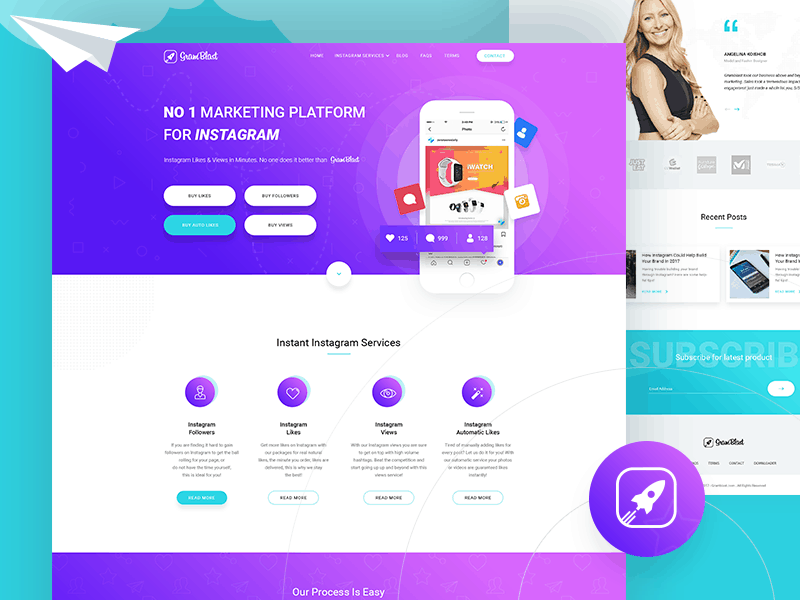 It is always logical to know several web applications to download Instagram videos because these applications can crash every few days. 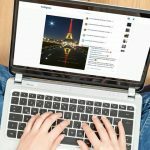 Bir önceki yazımız olan How to Post on Instagram from PC or Mac - Browser başlıklı makalemizi de okumanızı öneririz.